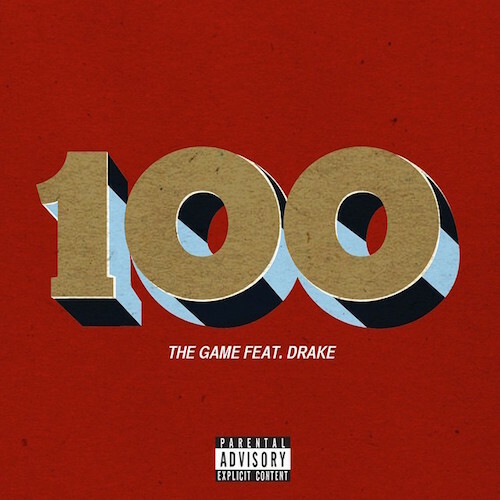 The Game releases his new fire single, “100” featuring Drake. Game is so dope, and Drizzy definitely complimented the record. Check it out below.